Allows you to TRULY publish Joomla! articles into MULTIPLE CATEGORIES. Not any roundabout! With Conditional Content you can restrict or grant access to parts of the content based on a wide selection of conditions (based on device, user groups, date ranges, languages and menu items to name a few). One of the big problems with Joomla! Was always a user-friendly and professional environment for writers. So if you have a news site and you do not have to access all authors. And just ask them to post the content through the site itself. There are not many things to do. But the plugin that we prepared for you tonight solves your problems. This plugin is a product of Joomlatolz Company. A company that has introduced famous extensions like the Docman download management system. The new textman product does not have enough of its brothers, and is a very functional product and is still almost unrivaled. This add-on allows your writers to professionally submit their articles from the site's environments without entering the admin section and a compact and compact floating dashboard (that is, by scrolling up and down the panel page). Moves). Shack Editorial Calendar is designed for people with busy Joomla sites. 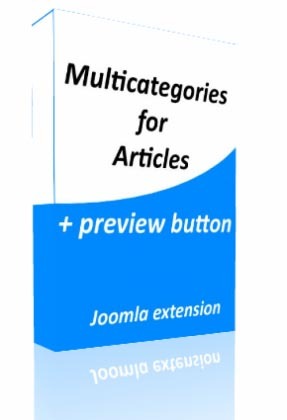 With this extension, you can manage large amounts of Joomla articles. You can create, edit and schedule all your content from a single calendar screen.